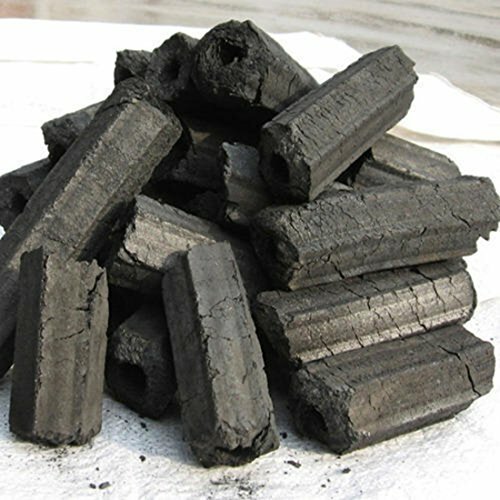 The coal are free from impurities and no chemicals are used that could give inadmissible smoke or bad taste to the food. absolutely Dry and has NO Dust/Powder. Ideal for Barbecue, Grill purpose Or to be used in Angeethi. Widely used as primary fuel where a uniform and high temperature is required. 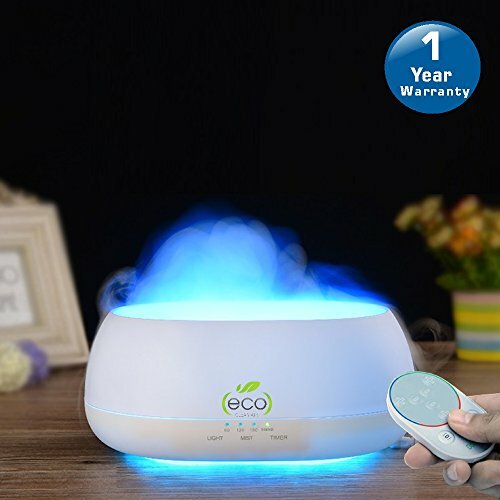 Not only an aroma diffuser and air humidifier, but a multi color night lamp. Vase-like design makes it look like an elegant artwork. Natural wood grain surface, which gives you a fresh and pleasant feeling. Smart Atomiser - turn off automatically when it runs out of water. Made of non-toxic and harmless material, healthy and eco-friendly. Suitable for home, office, gym, yoga studio, baby room, etc. 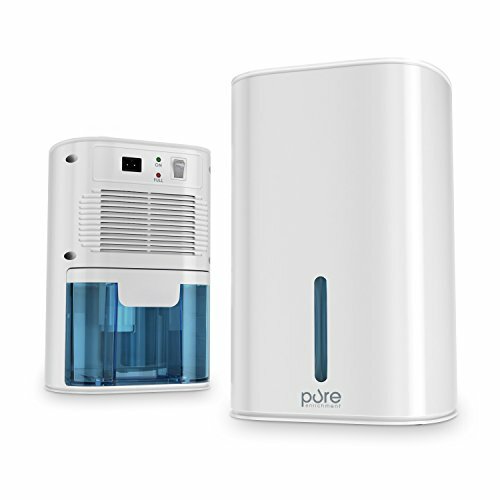 The InvisiPure HydroWave Dehumidifier is a compact dehumidifier that is lightweight and can be used in your home, office, camper, other areas. Protect your home from mold, mildew, and bacteria that is caused by excess moisture. Using Peltier dehumidification technology to effectively remove moisture. Removes up to 27 oz of moisture based on approximately 86⁰ F and 80% relative humidity. 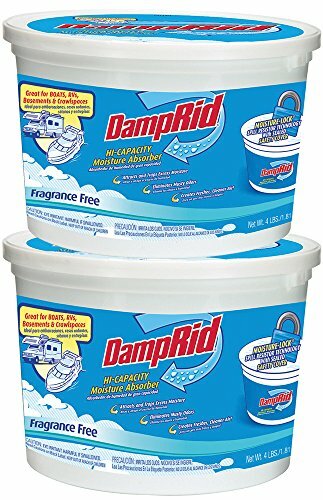 Damp Rid FG50T Hi-Capacity Moisture Absorber, 4-Pound Tub. Eliminate musty odors in large spaces. Worried about flood damage in a basement or maintaining optimal humidity levels in a vacation home, boat, or RV? Damp Rid FG50T Hi-Capacity Moisture Absorber removes excess moisture from the air, eliminates musty odors, and protects from moisture damage. natural crystals effectively control musty odors caused by excess moisture for up to 60 days in areas up to 1000-square feet, and up to 6 months in a 250-square foot area, depending on temperature and conditions. 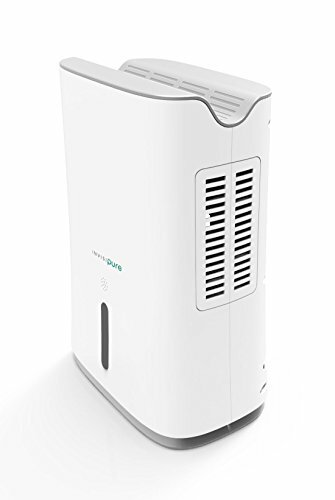 The Whynter Energy Star 30 pint portable dehumidifier is a compact and portable unit with exceptional low-temperature operability (minimum ambient temperature low 40DegreeFs). As an Energy Star-rated dehumidifier, the Whynter RPD-302W provides cost-effective and energy-efficient operation, without sacrificing design and performance. This compact unit is ideal for the basement, attic or other unusual environment usage. 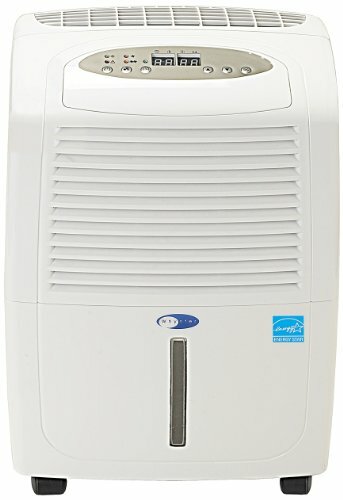 To maintain a steady, comfortable humidity level, this Whynter dehumidifier comes standard with an auto-restart and auto-shutoff options for the compressor that activates based on your selected humidity level. Designed for residential usage, this unit is suited for tight spaces and enclosed areas as large as 2000 sq. ft. Additional features include electronic controls with humidity sensor settings, a direct drain option for continuous operation, dual fan speeds and 24 timer function. 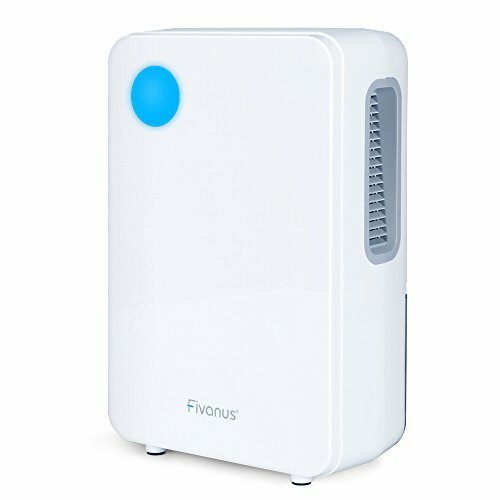 Fivanus 2200 Cubic Feet Mini Dehumidifier -- quickly and efficiently removes damp, mould and moisture from the air. 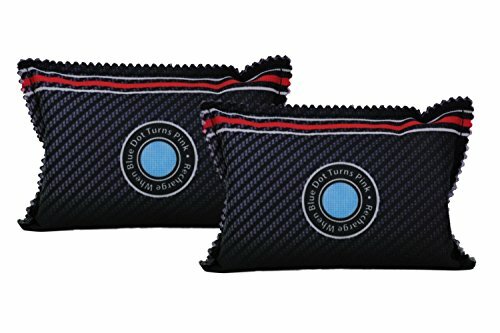 It is perfect for use in small areas such as the Kitchen, Garage, Basement, Caravan, Wardrobe, Boat or anywhere else prone to damp air. To remove the water tank, first switch off the Mini Dehumidifier. During the working mode,the operation indicating light turns blue. When the water is full, the dehumidifier will be switched off automatically and the indicating light will be changed to orange. 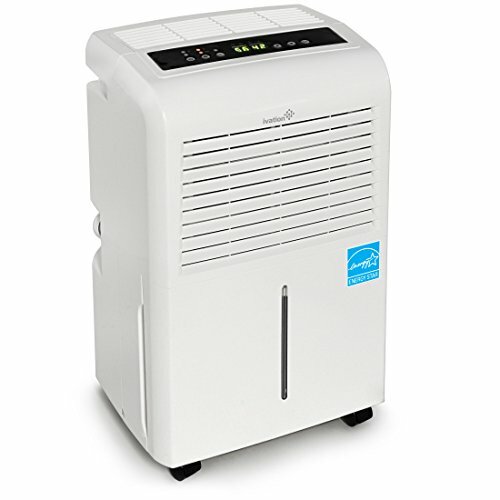 Eliminate damp air in your home or office with Pure Enrichment's Deluxe Mini Dehumidifier. The unit's sleek, portable design is the perfect size to keep your bathrooms, closets, and other small rooms free from excess moisture year round. Use regularly to maintain comfortable humidity levels and to keep your home free from irritating allergens like dust mites, mold and mildew. *Absorption rate may vary depending on room temperature and relative humidity. Estimate is based on 86⁰ F and 80% relative humidity.